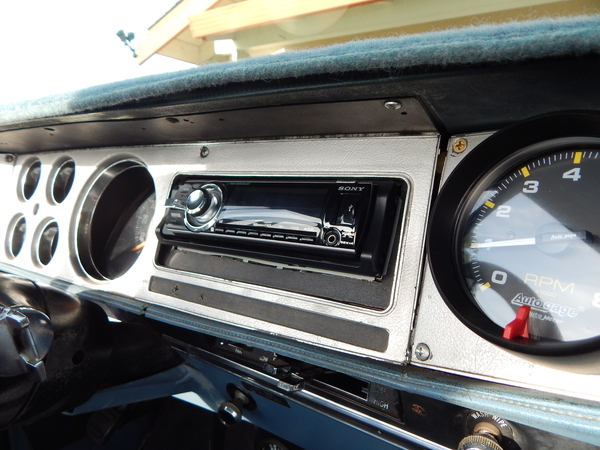 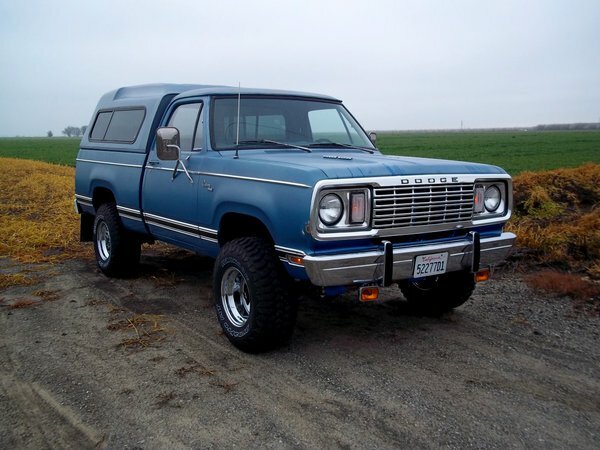 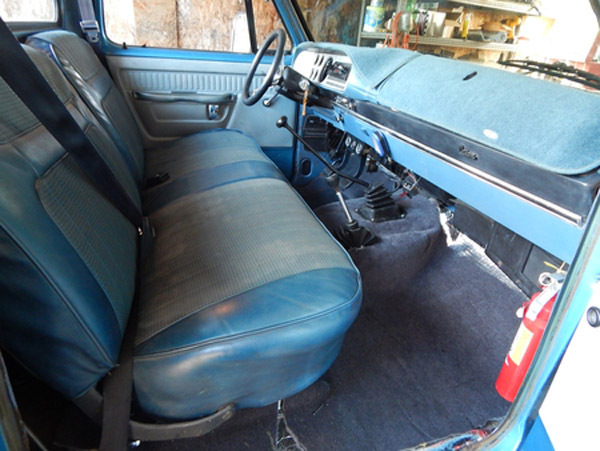 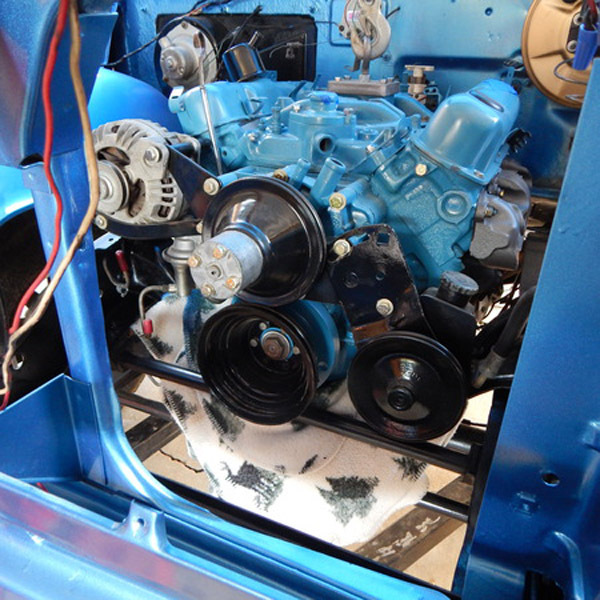 Kerry is doing great job restoring his 1977 Dodge Power Wagon W100, in Dixon Ca. 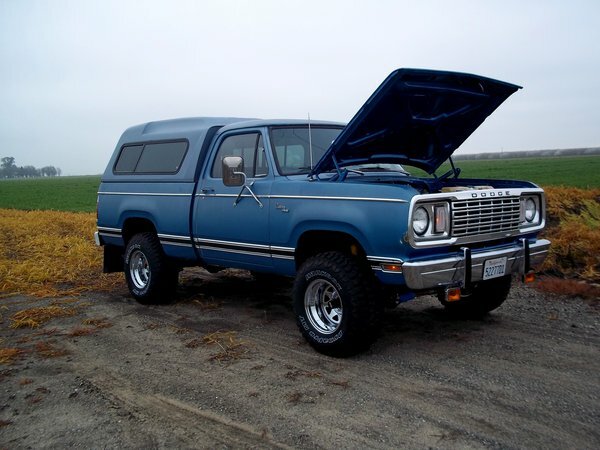 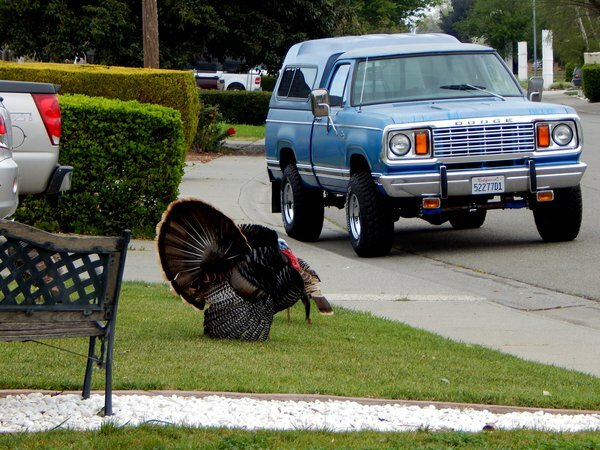 He bought his truck 2 years ago from a gentleman in Vacaville. 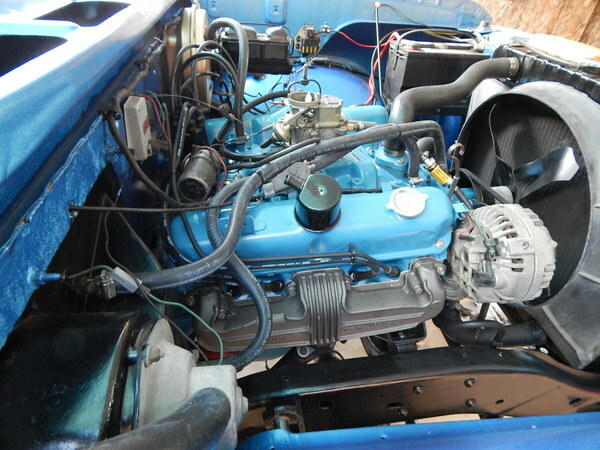 The motor is a 318, and it had a vibration due to being built unbalanced. 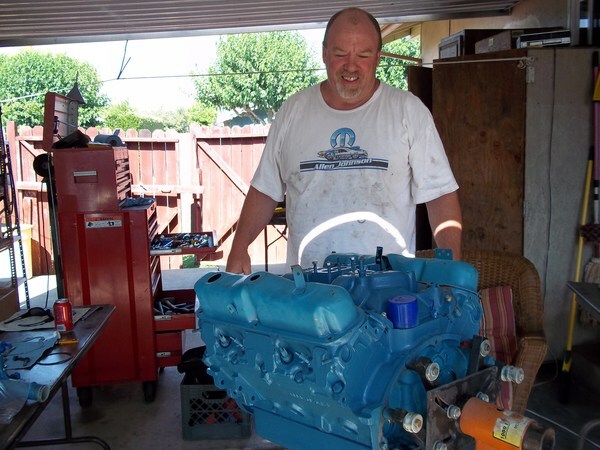 When he rebuilt it, he discovered the flywheel was way out of balance. 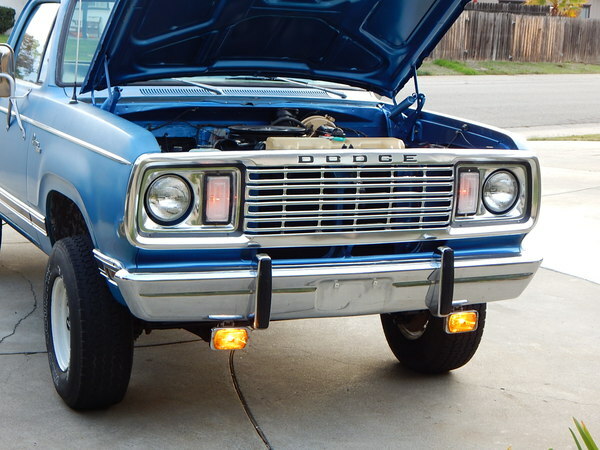 It now purrs like a stock Mopar should. 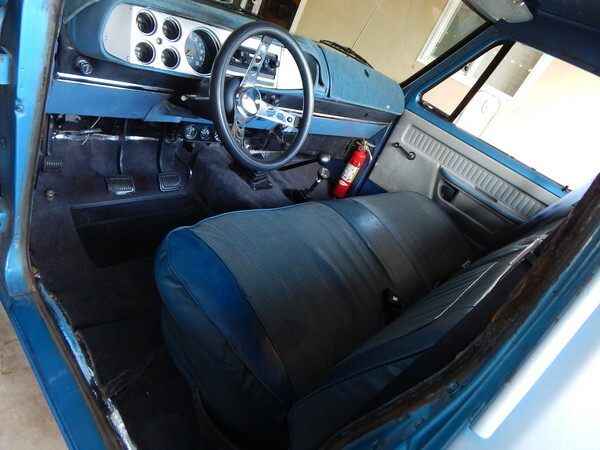 Kerry's Power Wagon is completely stock, and that's the way he wants to keep it.. At least 'for now' lol... 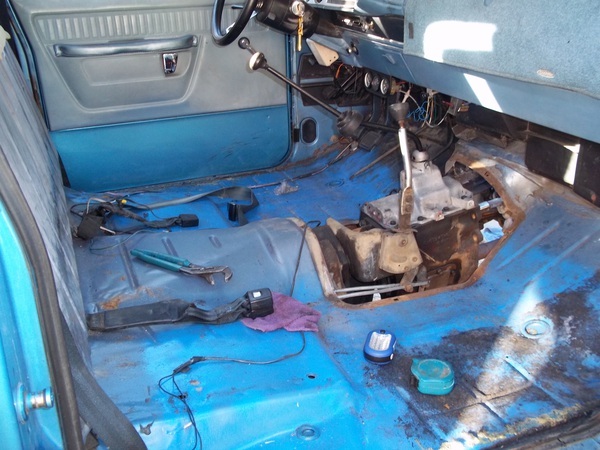 The body is in great shape along with the Manual Transmission and all the running gear. 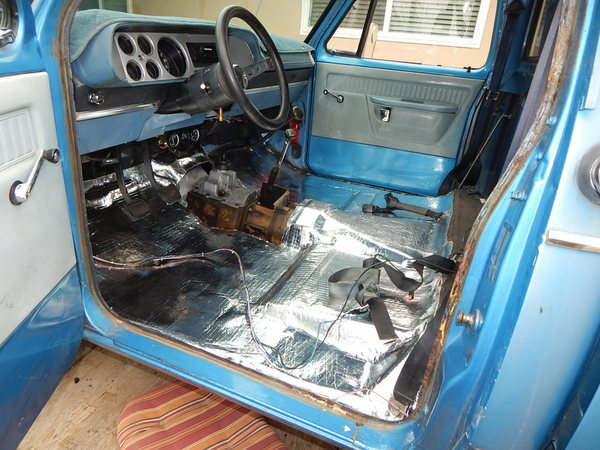 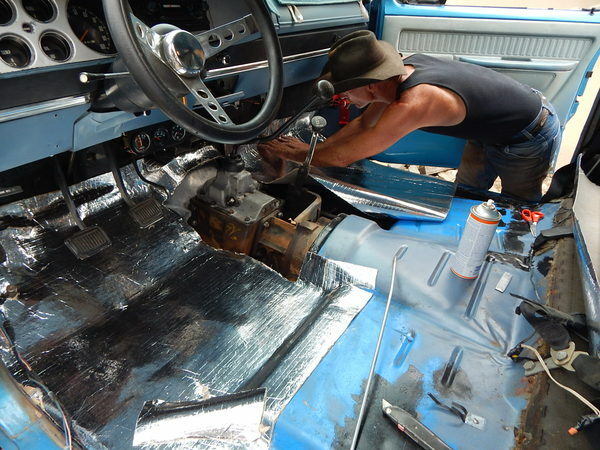 The interior is a little rough due to the CA heat, so he is working on that now. 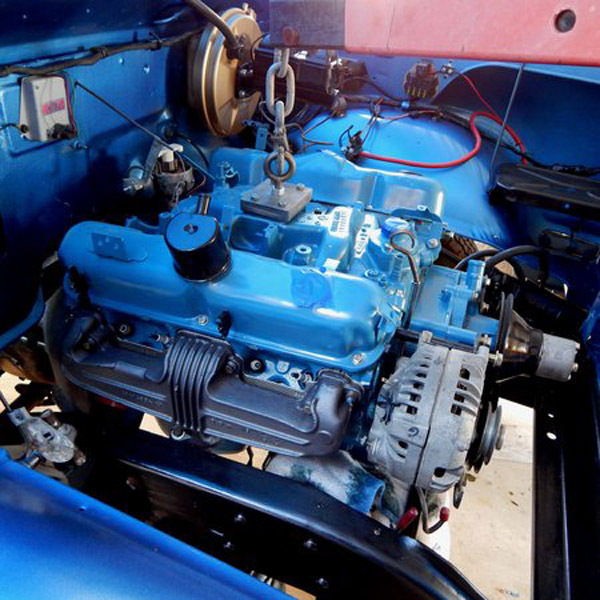 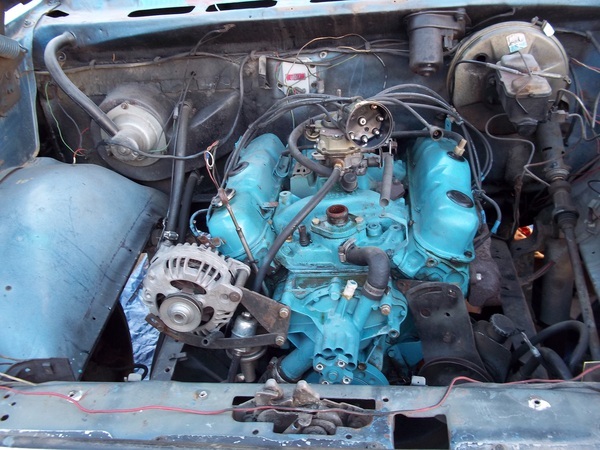 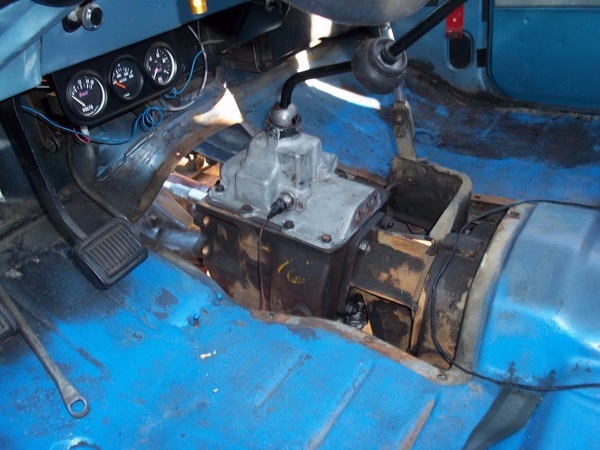 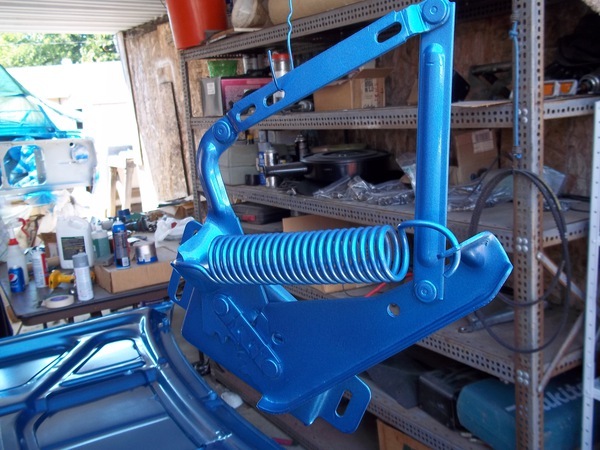 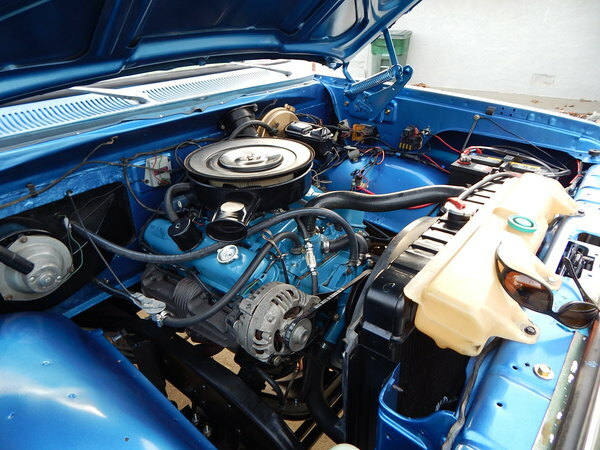 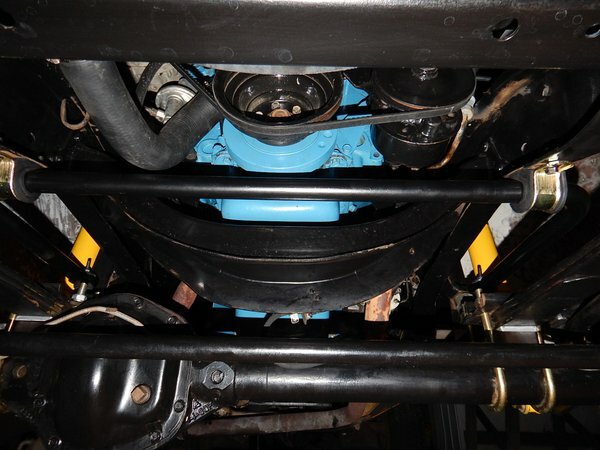 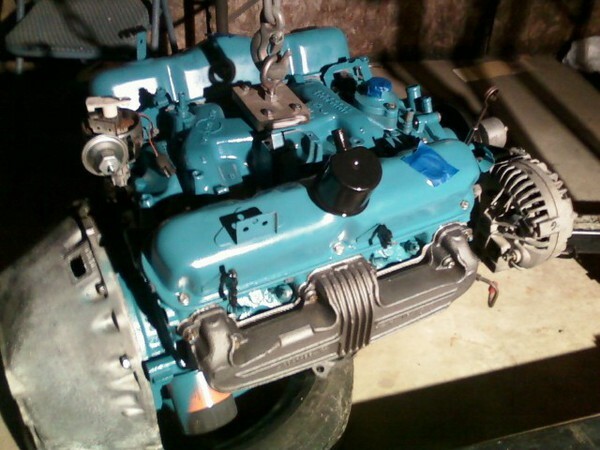 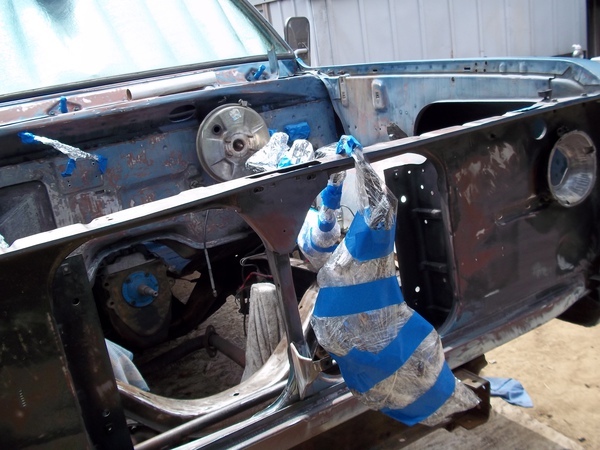 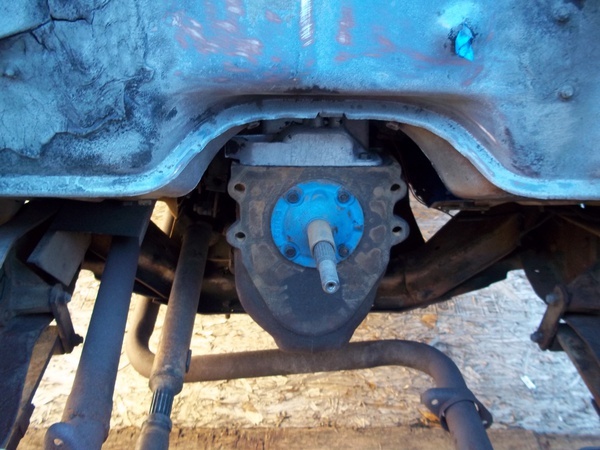 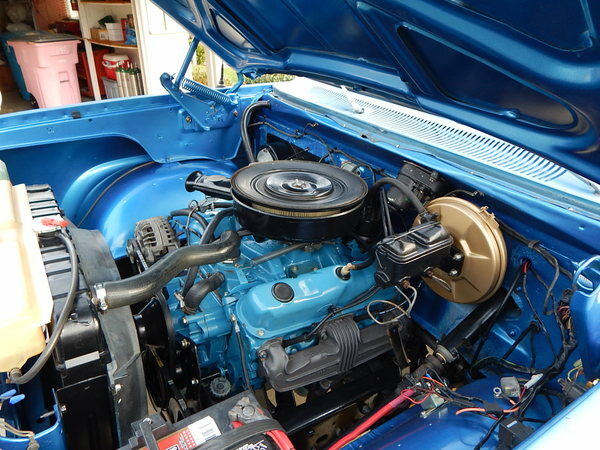 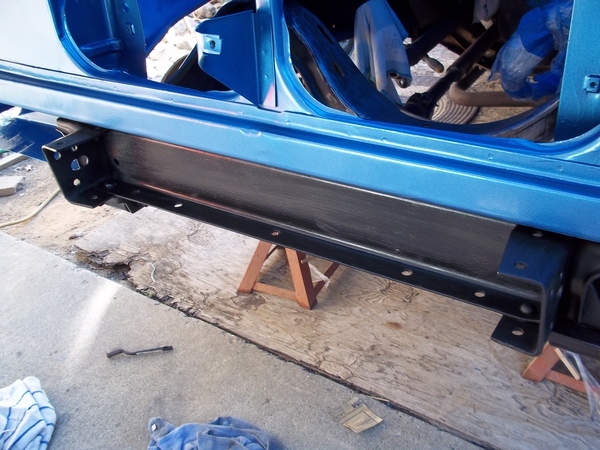 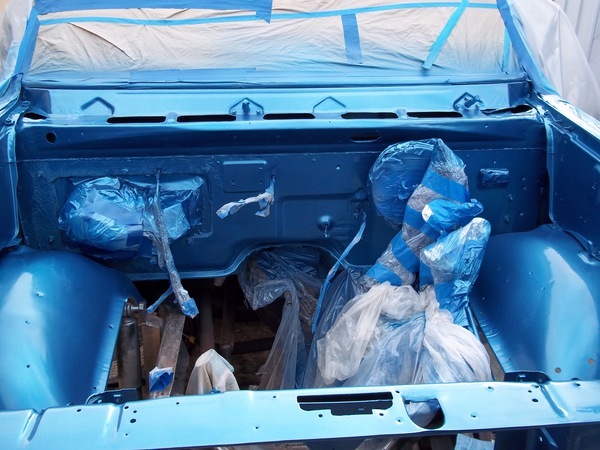 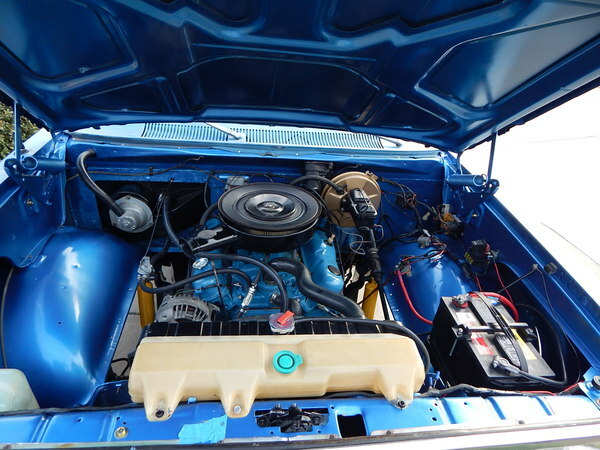 Kerry likes the color the way it sits, but while the motor was out and being gone through, he painted the motor compartment with a bright blue single stage Kirker paint. 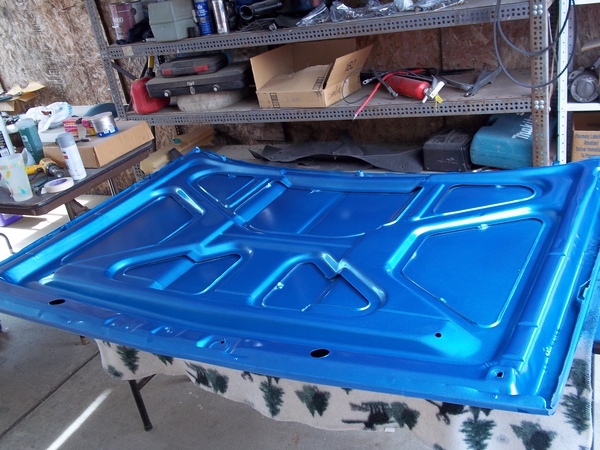 He'll probably paint the body soonwith a base coat clear coat system, but for now, it's a runner. 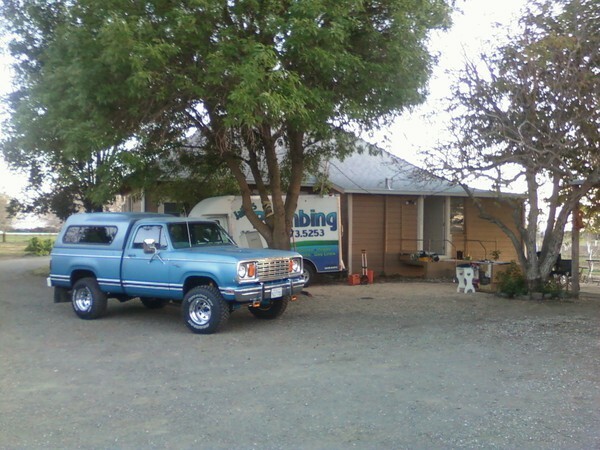 Kerry enjoys looking through our gallery to get ideas and to look at the pictures. 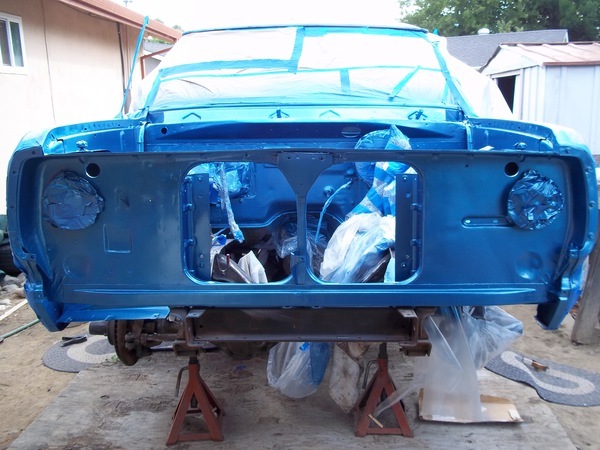 He promises to send more pictures as his project progresses. 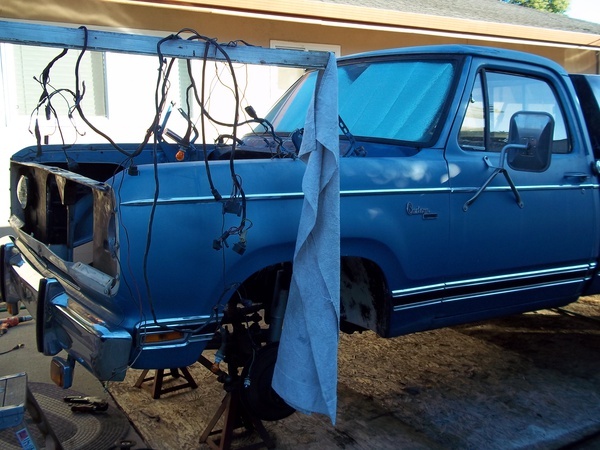 Keep checking back for updates. 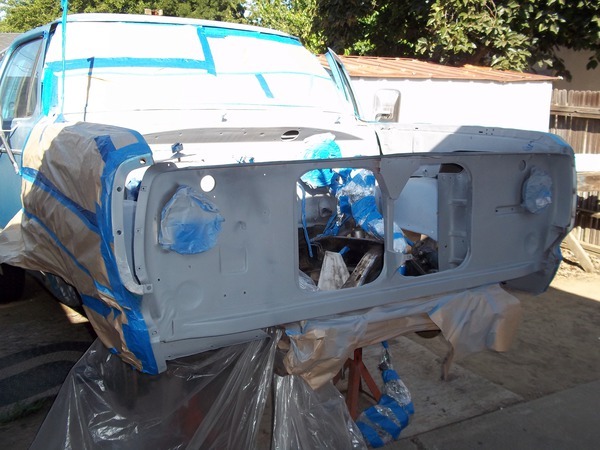 Click Here or on the picture below to see a video of the Kerry's restoration project. 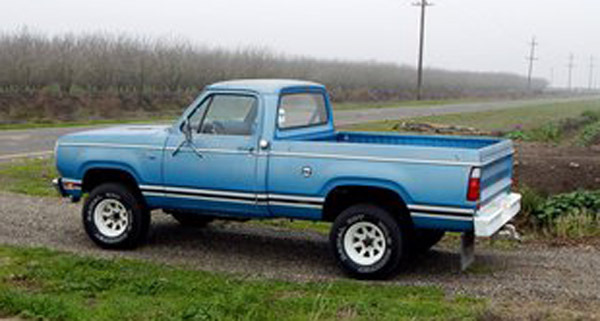 Are you proud of your Dodge truck or car? 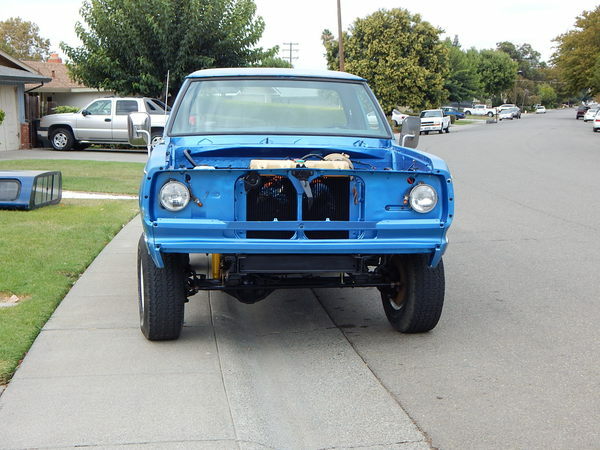 Want to show it off? 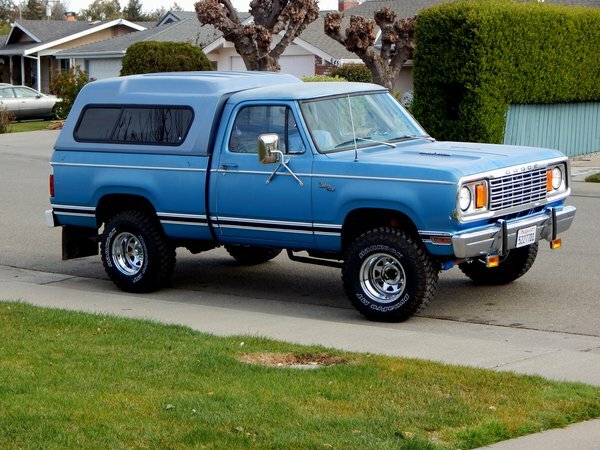 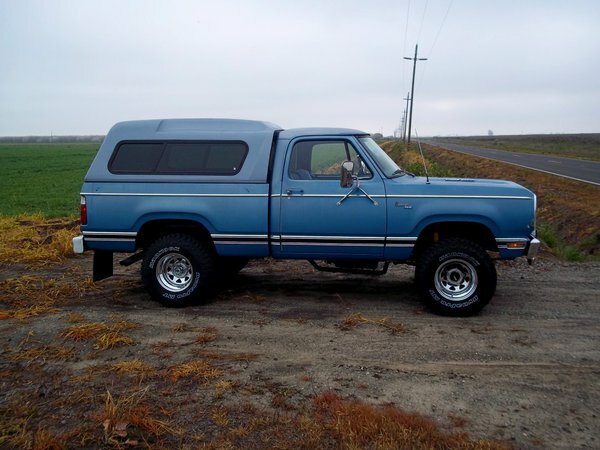 Please email me a pic along with a description of your vehicle and I will add it to the Gallery.